Maybach Landaulet | 10 Most Expensive And Exotic Handmade Cars! 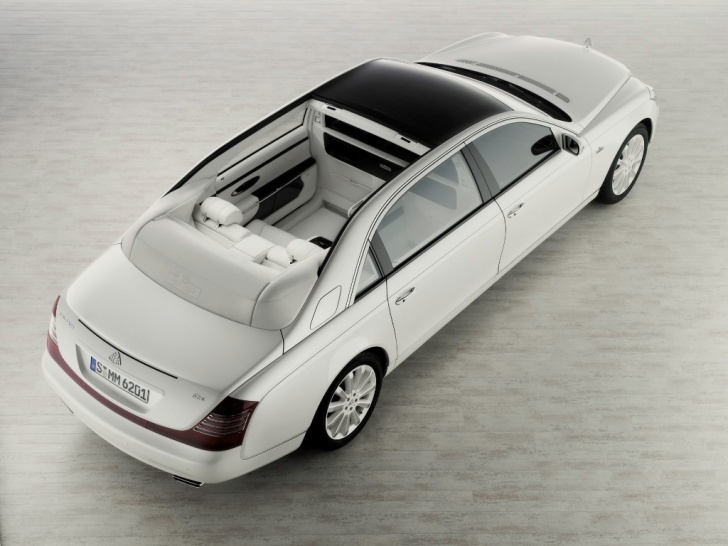 One of the main attractive features of Maybach Landaulet (except a powerful engine, of course) is its convertible roof. 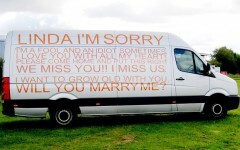 This car has a lavish interior and excellent sound system that any music lover will appreciate. The sound system has 21 speakers that make the sound especially clear and realistic.